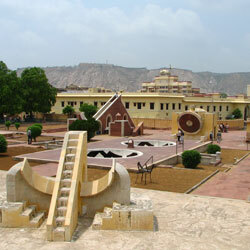 Jaipur is the capital city of Rajasthan and the largest one too. 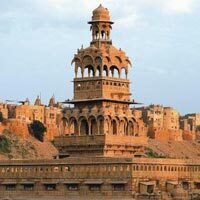 It was built in the eighteenth century by Sawai Jai Singh, ruler of Amber. It has been named after him. 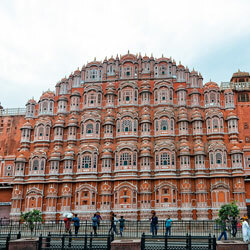 Jaipur is also known as The Pink City. It is a rapidly growing metropolitan with many existing and upcoming infrastructural developments. 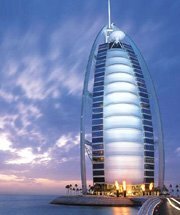 Receiving tourists throughout the year, this city is a major tourist destination for both domestic and international tourists. 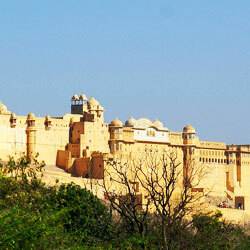 It is part of the tourist Golden Triangle of Delhi, Jaipur and Agra. 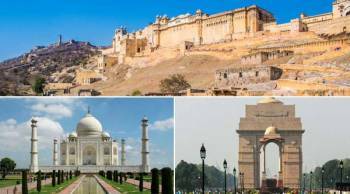 The palatial structures of this city speak of its royal heritage and the buzzing city life describes the eloquent culture. 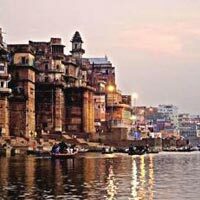 The city is very distinctively planned according to the Vastu Shastra with all modern facilities while also preserving the ancient monuments, forts, temples, palaces and museums. The city palace of Jaipur is a very commonly featured location in Bollywood movies and songs. A part of this palace is home to the Royal Family. Main Languages : Hindi, Rajasthani and English. 3,073,350 as recorded in 2011. Temperature : Summer - Max : 45 Min : 25. Winter - Max : 22 Min : 8.3. 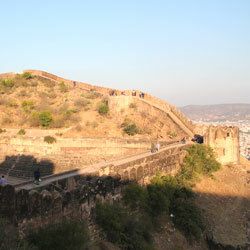 Jaipur is located in east Rajasthan at an elevation of 431 m from the ground level. It is surrounded by small hills around the city. 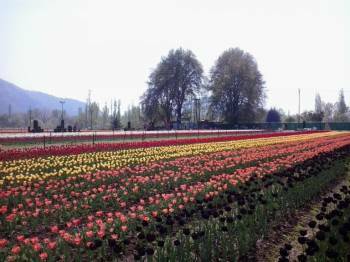 The city has a semiarid climate which gives relatively high temperatures all around the year. Winters are very moderate with average temperature of 15-18 °C. 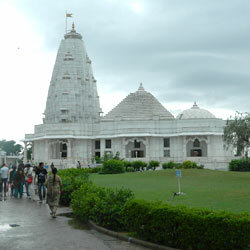 Monsoon brings in heavy showers and thunderstorms in the city between June and September. Humidity is generally low, except during Monsoon. 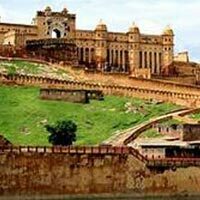 Travelling to and around Jaipur is very convenient. The city is well connected to other major cities by all means of transport. 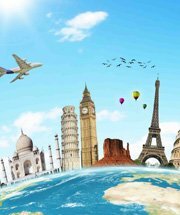 Air: Jaipur Airport has frequent flights to all major cities like Delhi, Mumbai, Jodhpur, Udaipur, Aurangabad, Kolkata, Goa, Chennai, Ahmedabad, Bangalore and Indore, to name a few. 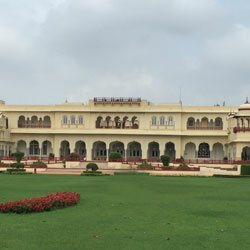 Rail: The railway station at Jaipur receives express trains from Delhi, Ahmedabad, Mumbai, Agra and many more. It is a busy railway station and trains are mostly boked heavily. Roadways: The National Highways 8, 11 and 12 link this city with others. The city roads are in a good condition. Buses, cars and taxi services can be availed for accessing the city and going around. 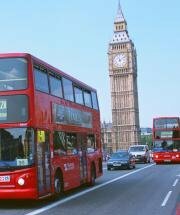 Local Transport: There are some special tourism buses that cover the major places. Other modes that can be used are rickshaws, autos and taxis. The city bazars have traditional Jaipuri handicrafts to offer. The tie and die art and mirror work are very famous here. Jaipuri Jutti, a type of footwear, is also very famous. Apart from clothes and fabrics, many other accessories are made in traditional styles. A visit to Jaipur will be incomplete without seeing the Raj Mandir Cinema Hall. The interiors of this hall are sure to dazzle you.